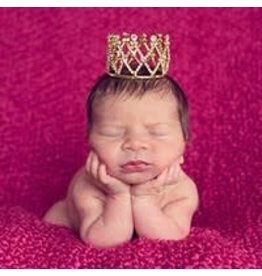 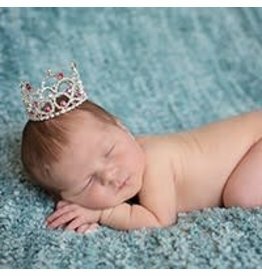 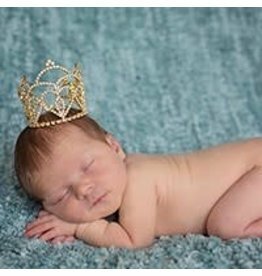 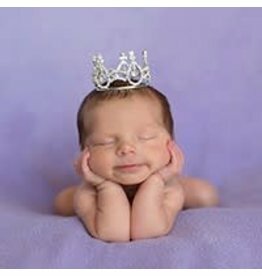 Crown your little prince or princess. 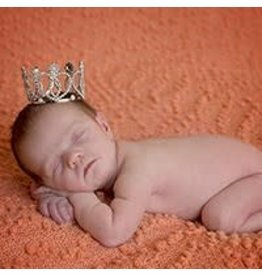 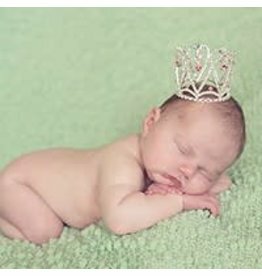 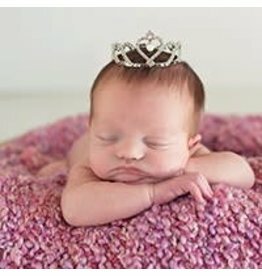 We believe every li'l girl is a princess and a blessing. 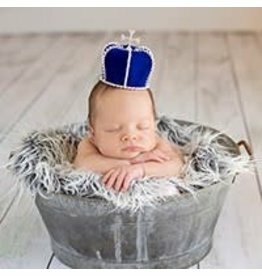 Fit for a lil' prince! 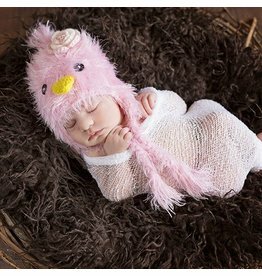 This amazing hat is made up of specialty yarns that include a mixture of feather yarn and super soft chenille. 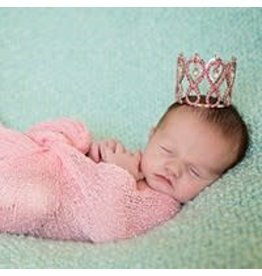 A long standing customer favorite. 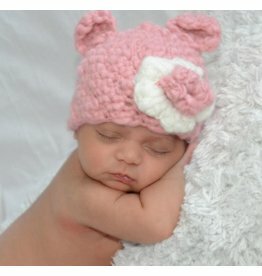 This precious hat is available in white, cream or hot pink. 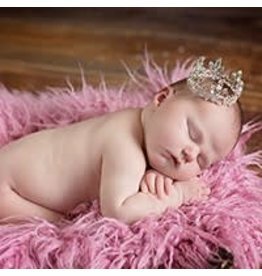 Soft and fluffy as a brand new chick. 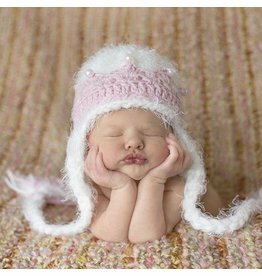 Specialty snowball yarn give this lil' hat a vintage look that is one of a kind. 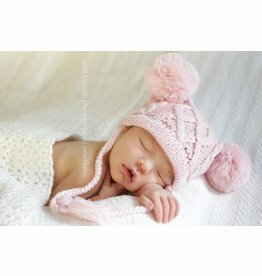 Super soft and warm bear hat for baby. 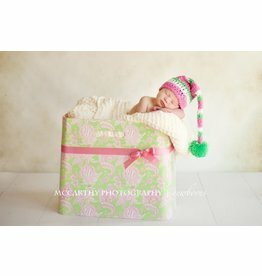 Adorable photo prop with a fluffy pom-pom to boot!